Searching for a home to fit a larger family? 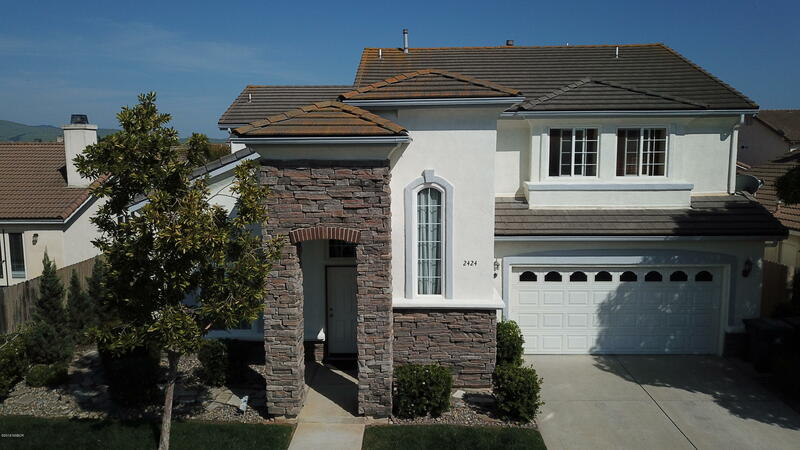 Look no further than this lovely spacious 5 bedroom home located in north preisker ranch. A gourmet kitchen with an oversized island that opens to a large great room makes for memorable entertaining. The adjoining bonus room/office space further expands the downstairs living area. And the downstairs bath with shower allows for quick cleanup after working in the garage or yard. The upstairs features 5 bedrooms, two baths, and a loft area. Come live a lifestyle known for santa maria valley wineries and santa maria-style barbecue! For more information or make an appointment to see property ID 19000736.